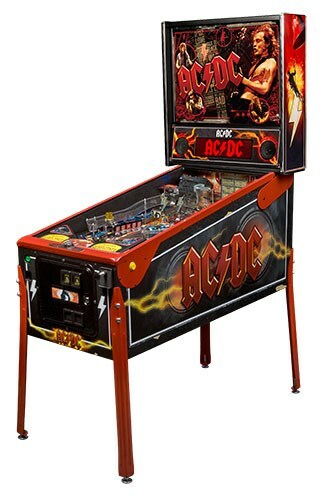 AC/DC Vault Edition (Premium) Pinball Machine * | Fun! 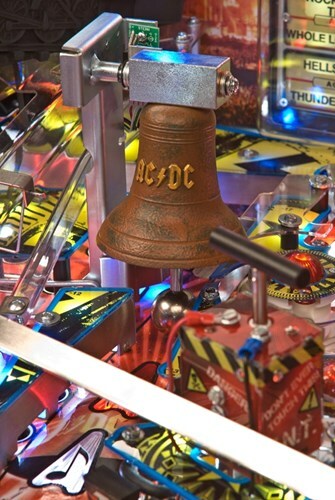 The game features 12 classic AC/DC hits including “Back in Black,” “Highway to Hell” and “You Shook Me All Night Long.” Other exciting game features include two separate ramps, a lower playfield, a ball-shooting cannon, eight drop targets, a mechanized Hell’s Bell and animations of the AC/DC band. Players can also join the party with a TNT detonator and the Devil’s Jukebox. This tribute to one of rock and roll’s most memorable bands pushes the auditory limits with its sound, style and infectious riffs. The AC/DC machine is designed to rock.